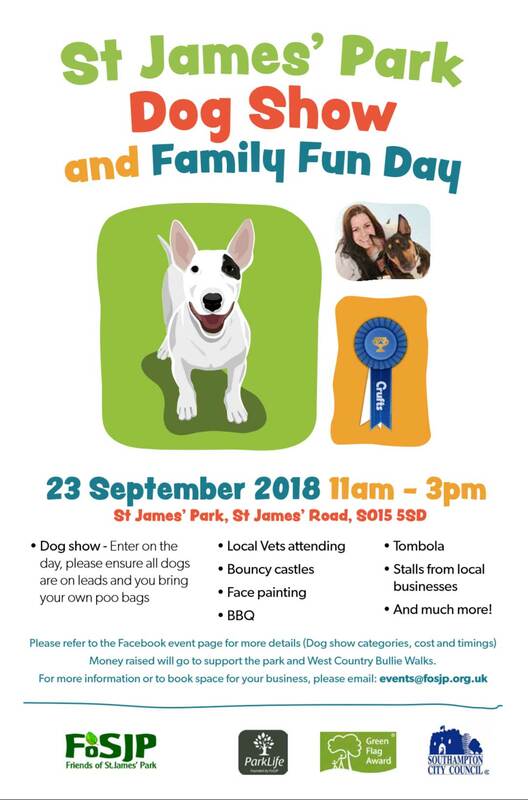 Our fantastic annual Dog Show is back! 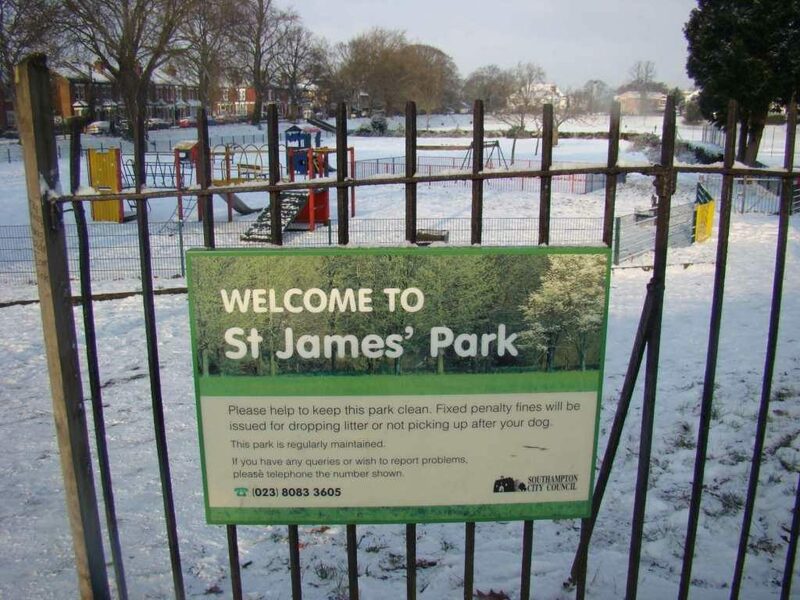 Come along for a great Dog Show and Family fun day at St. James Park in Shirley. Feel free to bring your dog and enter into as many categories you want, £2 per dog per entry! And you never know, you might run off with the winning Rosette! Plus a whole host of other activities like face painting, bouncy castles, tombola, BBQ, Orienteering and much more! Dog show categories will be posted in comments shortly. Please share this Free event and invite your friends and family to this great day!